Both André and Sonika studied at the University of Stellenbosch (South Africa) in the 1990s. Sonika studied accounting and André studied engineering. We loved the local church from the start of our journey with Jesus. We were good friends from student days, fell in love, and was married as we were finishing our studies. André entered the full-time ministry in 2002 as a youth pastor at Shofar Christian Church (Stellenbosch), while Sonika worked at an accounting firm for more than ten years. In 2009 we moved to East London, South Africa, to plant Shofar East London. We love living in East London and seeing God's kingdom come in our midst. André is part of the Apostolic leadership team of Shofar Christian Church family of churches. Together with the other Apostolic leadership members, he oversees more than fifty Shofar churches. Sonika joined André in the full-time ministry in 2010. She is the worship pastor and assistant pastor at Shofar East London. Sonika has a heart to worship God and loves to equip women to reach their full potential. Since 2012 the Lord has been speaking to us about the Fivefold ministry as a blueprint for doing church. We've been blown away by God's goodness and how He spoke to us in seeing His kingdom come in our local church and churches across South Africa and beyond. 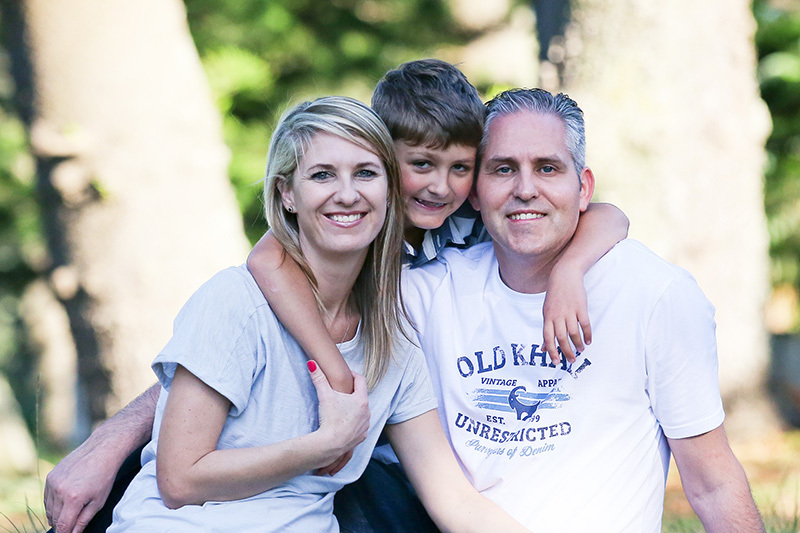 André and Sonika live in East London, South Africa, with their son Wian.